The Greater Augusta ISSA invites you to join us for our next meeting on April 9th, 2019 featuring Mark Baggett's talk on "Python's Sinister Secrets". Mark Baggett is the owner of Indepth Defense, an independent consulting firm that offers incident response and penetration testing services. Mark has more than 28 years of commercial and government experience ranging from Software Developer to Chief Information Security Officer. Mark is a Senior Instructor for The SANS Institute and the author of the Python for Penetration testers course (SEC573). Mark has a Master's Degree in Information Security Engineering and many industry certifications including being 15th person in the world to receive the prestigious GIAC Security Expert certification (GSE). Mark is very active in the information security community. Mark is the founding president of The Greater Augusta ISSA (Information Systems Security Association) chapter which has been extremely successful in bringing networking and educational opportunities to Augusta Information Technology workers. Since January 2011, Mark has served as the Technical Advisor to the DoD for SANS where he assists various government organizations in the development of information security capabilities. 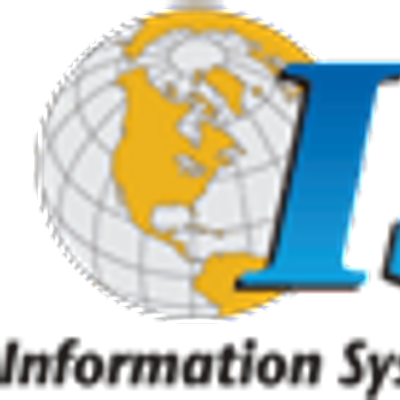 The ISSA is an international organization of Information Systems Security Professionals. Read more about the Global ISSA at http://www.issa.org. The Greater Augusta Chapter of the ISSA meets quarterly. We invite you to attend our meetings to meet with other local security professionals, to network, share ideas, receive technical training, and to have fun while you earn CPE’s. Members receive exclusive benefits such as discounts on training and social "meet and greet" opportunities with some of the industry's celebrities. The discounts on a single course can pay for your membership for the year! If you're not a member already, please see http://augusta.issa.org/p/membership.html. The presentation will be at Augusta University in University Hall room UH170. For a map showing the location of University Hall, please see the Parking Pass (which you'll need to print and place on your dashboard). Pizza will be served at 6:30PM and the meeting will start at 7:00PM. This is a FREE public meeting, but you must register to reserve your seat. Thanks to the Augusta University Cyber Institute and Hull College of Business for providing the meeting space! JOKERS COMEDY CLUB PRESENTS: COMEDIAN KIANA DANCIE from KEVIN HART "LOL"